At Cedar Creek Dental, we up seeing a lot of Rexburg root canal patients for the simple reason that the amenities we provide at our Rigby dental clinic are so relaxing and comforting to people. Word gets around about how we pamper our patients, and many see fit to make the drive to our office for this simple fact. Let’s face it: no one really likes going to the dentist. The teeth are highly sensitive organs, and the last thing most people want is someone poking around at them. Given the nature of teeth and dental problems, anxiety about the dentist is perfectly understandable. Free with your appointment! And once our work is done and your procedure has been completed, we will send you off with a mango sorbet (or you can choose from our other tasty flavors). 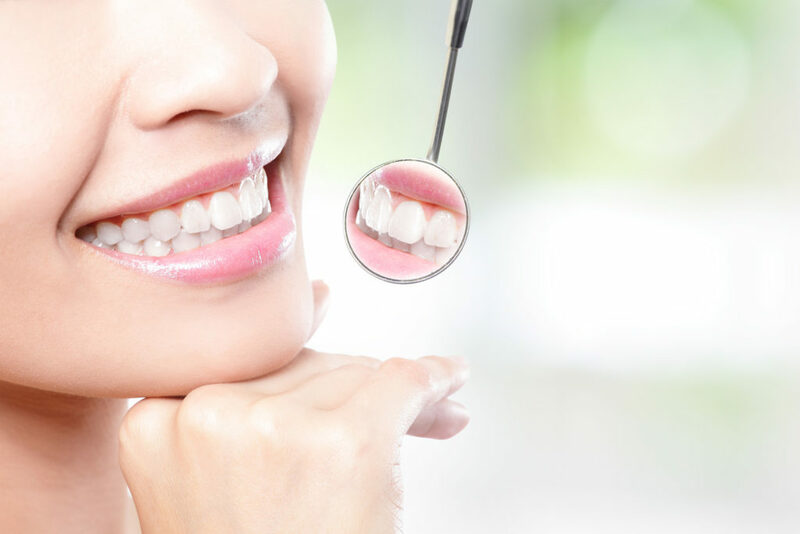 Why Choose Our Rigby Dental Clinic Rather Than Getting A Root Canal in Rexburg? 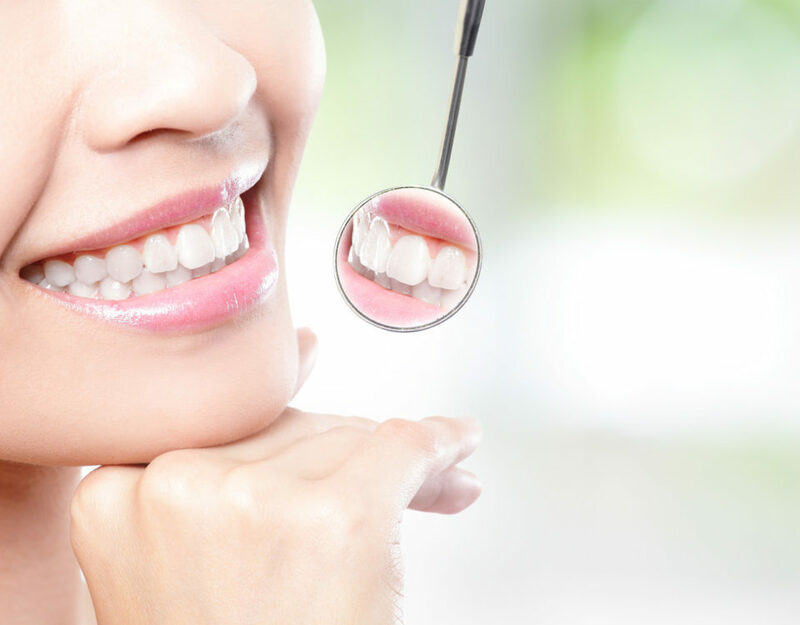 At Cedar Creek Dental, we will ensure that your appointment goes by with comfort and ease. Thanks to modern technology and advancements in dental procedures, root canal treatment no longer has to be the nightmare it once was. 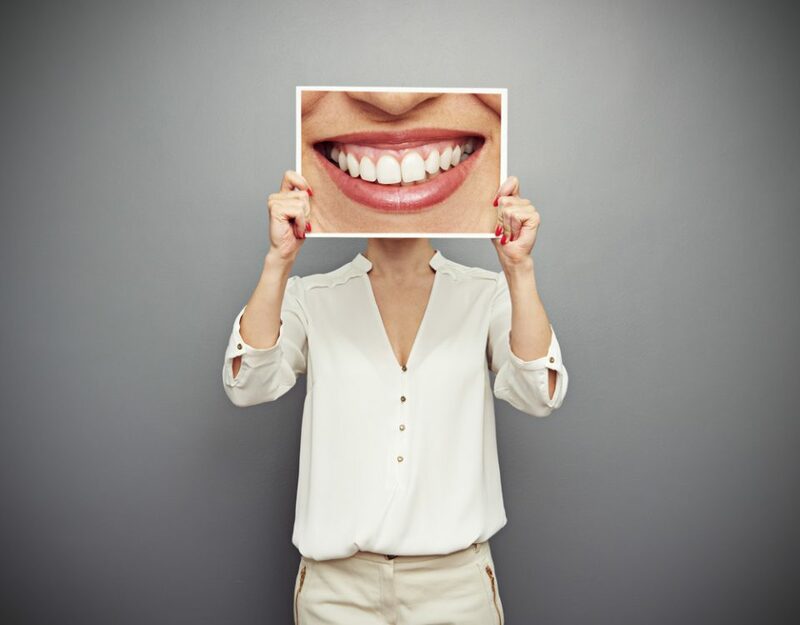 When you come into Cedar Creek Dental, you can expect to find a friendly staff who’s willing to communicate and listen to any concerns you might have. 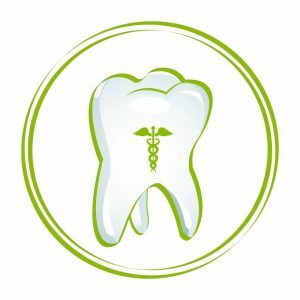 Dr. Mikesell is a highly trained and experienced dentist, and will be attentive to your needs. At our dental clinic, you can sit back and relax while your root canal procedure is taking place. A root canal is often a requirement when a tooth has become severely fractured, or when a cavity has progressed to the point that the nerve tissue is becoming invaded. 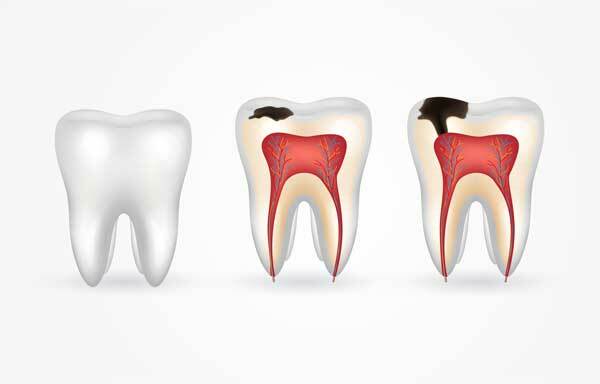 If left to get worse, problems that could require root canal therapy can result in infection, causing in abscess or the complete loss of one’s tooth. Needless to say, none of this is desirable, nor does it feel very good. If you require a root canal in Rexburg, considering driving to our Rigby dental clinic, where we will perform the root canal treatment you need to save your tooth and eliminate your pain with plenty of relaxing accommodations. 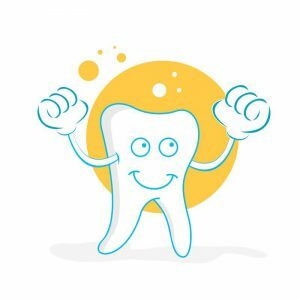 First, we remove all of the pulpy nerve tissue surrounding the root of your tooth. We do this become it prevents any of that living tissue from culturing bacteria. We will help prevent infections by doing this. It also eliminates the ability for your tooth to feel pain, which is a bit of plus! We will then fill in the now empty tooth, and place a porcelain crown, fully restoring the function and appearance of your tooth. All of this is performed in a safe, relaxing, and clean environment. So don’t wait for your problems to get worse, or for your pain to persist. 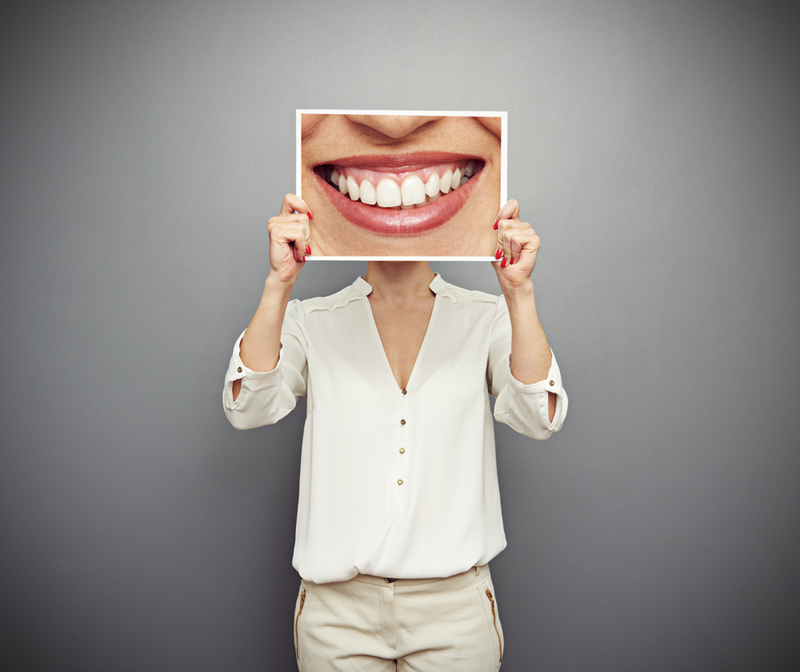 If you require a root canal in Rexburg, consider making your way to our Rigby dental clinic! You won’t be disappointed.